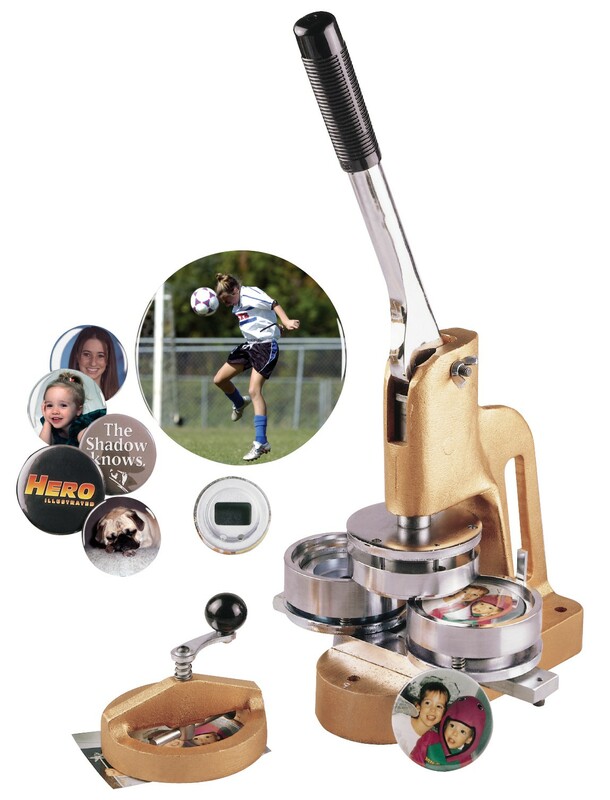 Make buttons, keychains, magnets and mirrors (all sold separately) with the same machine! I am interested in several die sizes. Can I purchase additional die sets for one machine, or is each machine dedicated to one die/button size? 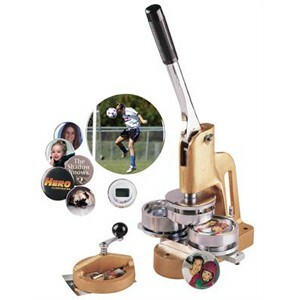 Each machine makes only one size button, they are not interchangeable. 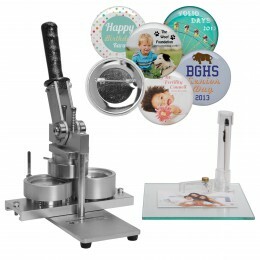 If you're looking to make multiple sized buttons then you will need multiple machines.